Michael Jr.and his siblings went to visit his grandmother. Every time he goes to visit Grandma she always have something sweet baked. Grandma was a great baker. The thing he love most is Grandma's famous sweet potato pie. 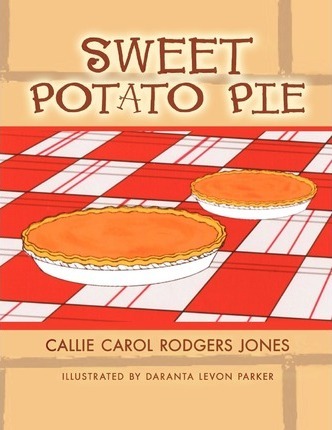 Everyone loves Grandma's famous sweet potato pie. Would Grandma have one baking? Would he even be able to taste grandma's pie? With a picture of grandma's famous sweet potato pies.